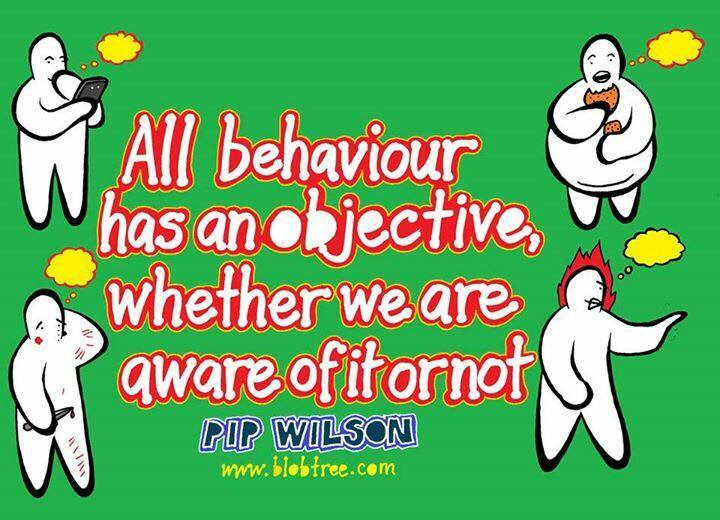 Pip Wilson bhp: There is no such thing as a difficult human - only difficult behaviour. There is no such thing as a difficult human - only difficult behaviour. Yes - even including our parents. So many grown up humans have difficulty being 'adult' with their own parents. Particularly when older people begin to turn nasty or sometimes offensive. So many times these relationships are seen as offensive rather than inadequacy. because they are offended by behaviour. rather than a a personal mission-led response. and then striving to do it. It takes an emotional intelligence approach. All this is awareness and skill. We can learn ho to do it better. Many families will never ever talk things through. "I feel uncomfortable/angry/sick/fed up/mad/putdown/disregarded/treated like muck ......... fill in your own words here .............. "
and we cannot cope with that? Alternatively we will become so possessive and not be an aid to that humans growth - only further oppression. Being responsible 'to' - is giving what you have but at the same time believing that each human is responsible for themselves AND we cannot be responsible for them. We were living under real pressure. than at the front door. I turned that person away. I remember it and have feelings about it. I believe that I was not responsible for that person. But I still feel the feelings about it. But I was right to do it. Experiences like this dwell and leave a mark. I became an adult when I was about 40 years old! It was as a result of the sorts of things above.